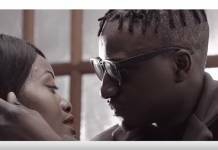 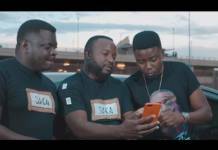 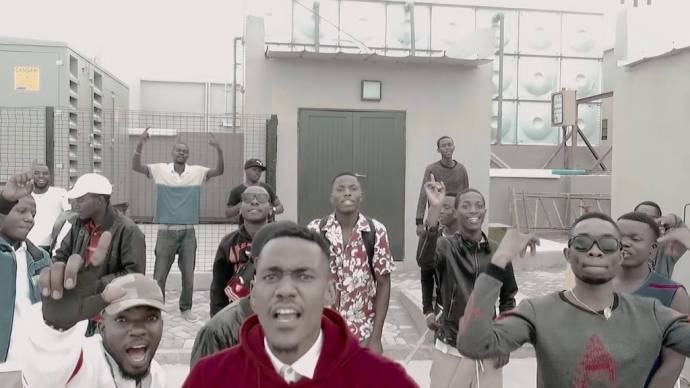 Zambian hip hop act – SmaQ Umujumbuli unveils visuals to his recently heard soundtrack – “One Zali” produced by Kademo. 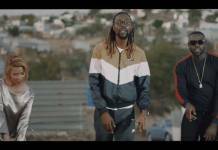 One Zali is a diss and reply to Bobby East‘s collaborative song with Macky 2 titled “I Forgive You“. 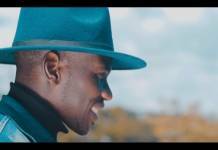 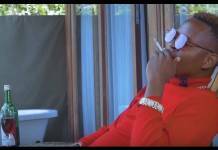 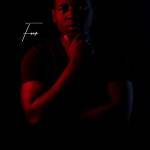 Enjoy and share the official music video for “One Zali“, directed by Fhenry.